Which startups are using Ruby on Rails now? Ruby on Rails had a great breakthrough since its’ inception. The flexible and robust framework to build application was released on 2004 and soon some of the most exciting startups (especially tech startups) started using it. From Shopify, Github to Airbnb and the Basecamp itself, the Ruby on Rails has an envious client list till date. All those startups who used Ruby on Rails have mammoth success, provided great features and worldwide popularity giving recognition to Ruby on Rails. All good so far. But most of those businesses started almost a decade ago. Question is, how popular is Ruby on Rails today? Who are using Ruby on Rails on 2018? Why they are choosing Ruby on Rails? We have sit with data, majorly from BuiltWith to find answers to all questions and unveiled few shocking truths. 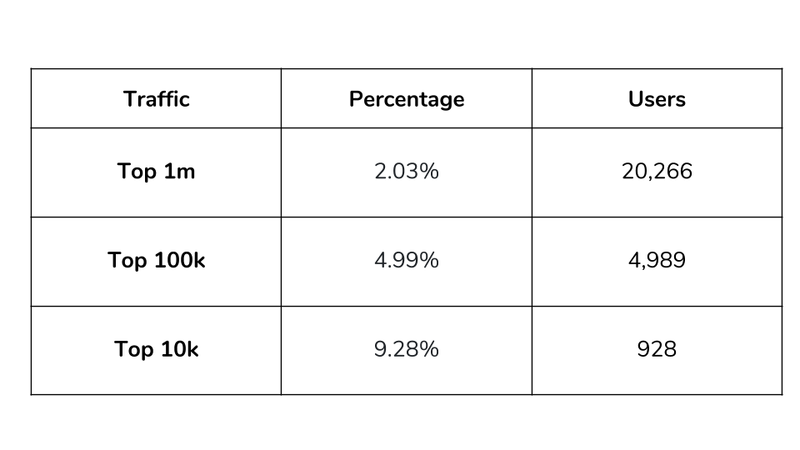 How popular is Ruby on Rails? The growth of Ruby on Rails clearly shows the massive reception that Ruby on Rails has received from startups who want to build their application. Another big victory of Ruby on Rails is it’s usage across the globe where USA is leading the list with 21,205 live businesses. Now, the question is who are using Ruby on Rails? We already know those ivy league startups who are using Ruby on Rails. Airbnb, Slideshare, Github and all. They are doing great business, making statement on the strength of Ruby on Rails. Again these two data shows businesses/startups who have founded long ago and started with Ruby on Rails. We wanted to know what sort of businesses are using Ruby on Rails now? Out of diverse verticals, technology startups top the list in using Ruby on Rails. With all these data, we can clearly understand the popularity of Ruby on Rails. However question remains are the new startups who want to build disruptive technology banking on Ruby on Rails? Answer is yes, they are. If we dive deep into the job marketplaces, we will understand the demand of Ruby on Rails is on higher side. 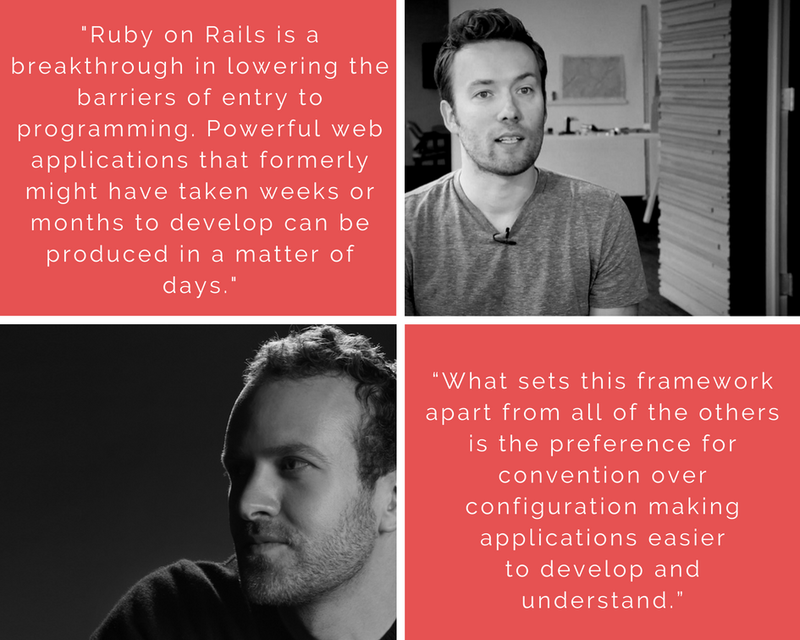 People who are trying to resolve complex business challenges or playing with new technologies are betting on Ruby on Rails to turn their ideas into successful products. Here is one such example where Ruby on Rails is required for blockchain project. Blockchain and Ruby on Rails? Isn’t that a big leap for a web application framework who started by developing a project management software (Basecamp). New-age startups know the flexibility, roust nature of Ruby on Rails and programmers’ love to work with this framework as well. You can know about Ruby on Rails’ demand here. We are working with Ruby on Rails over one decade. 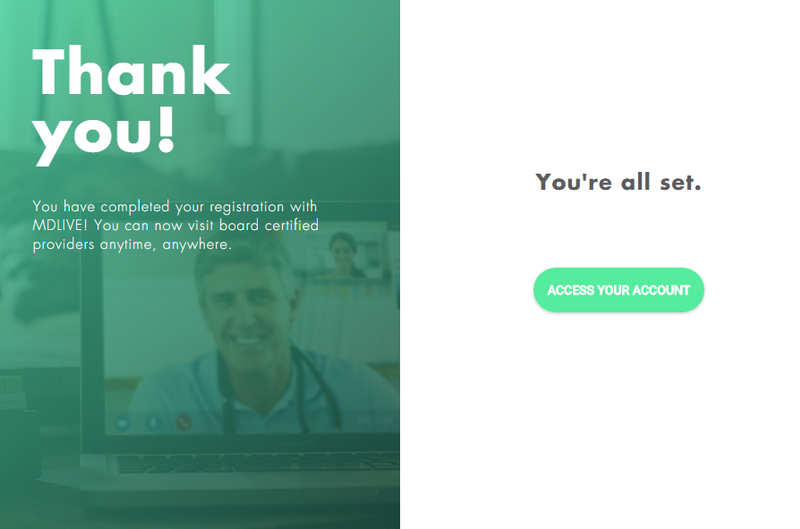 We learned this awesome framework as soon as it’s launched in the market, started working with it to help businesses to make their applications. All of our clients for whom we have used Ruby in Rails have been startups with fresh ideas who were looking for speedy solutions to build best of technologies. With these two massive advantages to the programmers, Ruby on Rails today is a default choice for anyone who wants to build application quickly and launch in into the market without any delay. We witnessed the agility of Ruby while building Mindful Meal. Diet management application Mindful Meal came to us with their napkin idea and we had to deliver a stable MVP helping them to find investment as soon as possible. As the Mindful Meal founders kept on raising fund, we enriched the application with features on the robust foundation of Ruby on Rails. 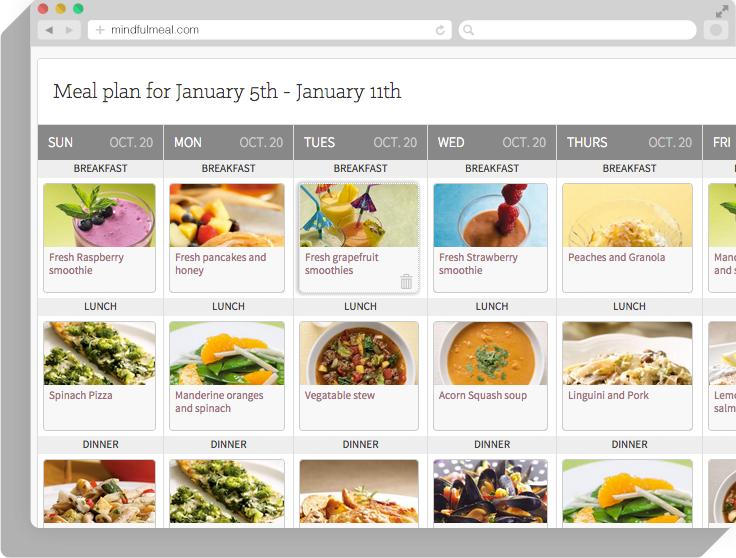 Know more about our Mindful Meal development with Ruby on Rails here. 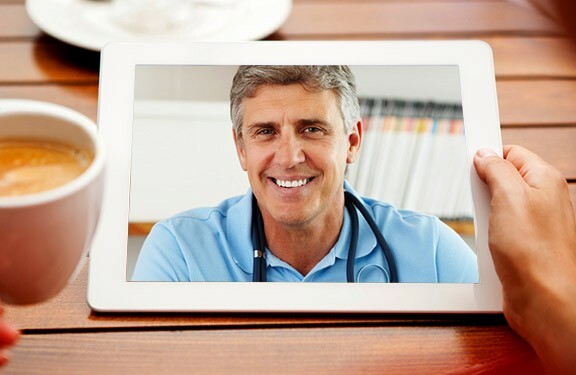 MD Live, the telehealthcare application required tech support to make their application better and more performance-driven. They had the hunger to scale up their operation and when they approached us, we knew the Ruby on Rails is the best option. Ruby on Rails opened up the chance to make their application more feature-enriched and stable. The flexible framework provided us all the possibilities to scale up keeping pace with their growth ambitions. The technology powered by Ruby on rails has played an important role in MDLive growing from a startup looking for funds few years ago, to a company on the verge of an IPO. This has led to fast paced business growth for the client. Know more about our MD Live development with Ruby on Rails here. So far, no other tech stacks like Ruby on Rails has been embraced by the world startups like Ruby on Rails. Though the competitions are now stiff and strongly coming from new languages and tech frameworks, the advantages are known to all and proven as well. The Ruby on Rails is offering new features, updating their framework to build better and bigger applications. As the framework is now stable, building applications with Ruby on Rails is more secure. What’s your take on Ruby on Rails? We would love to listen to you. Are you the fan of Ruby on Rails? Do you really think Ruby on Rails has something to offer for the disruptive applications and startups? Share with us here or of if you want to explore the possibilities of Ruby on Rails, we are ready to talk now. We are helping business( mostly tech startups) to solve critical business challenges with the best of technologies. You can know more about us from our digital home.